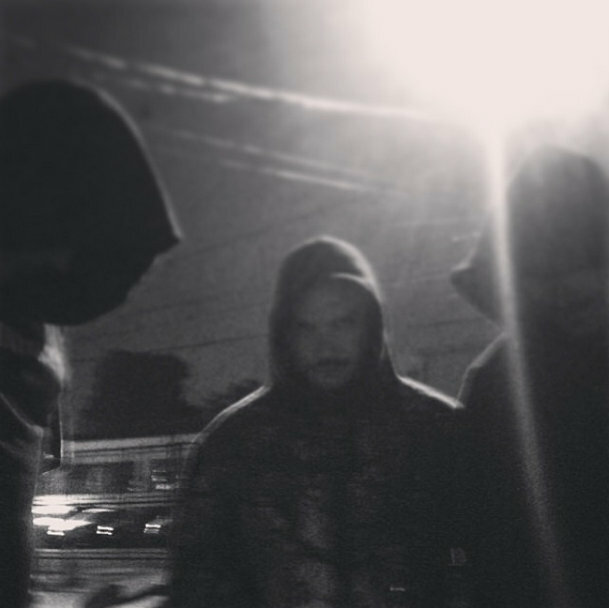 SLØV is a black metal trio from São Paulo, Brazil. Formed on 2010 with an idea of playing simple and true black metal. Naturally, we added some brazilian swing together with norwegian lyrics and grunge attitude. With 5 EP's and tour around Buenos Aires and London, SLØV is searching for more places to go and metalheads to know! Focused on making simple and straight black metal musics, and offer material for free, for the people who likes it!